Child photography captures the essence of your child in their present moment—in their here and now. As your child is here in this magical moment of their lives, Rochester child photographer Bethany Chase captures these invaluable memories as beautiful art with child photography. 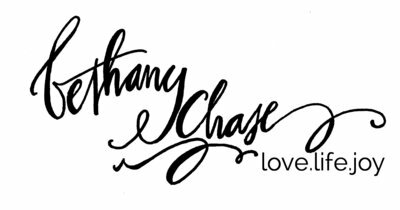 In business since 2008, photographer Bethany Chase specializes in child photography on her beautiful property in Webster, NY or on location at a local park. Bethany has gained a reputation as a respected child photographer. Her photography celebrates the flawless natural beauty of your little ones and focuses on their personalities. 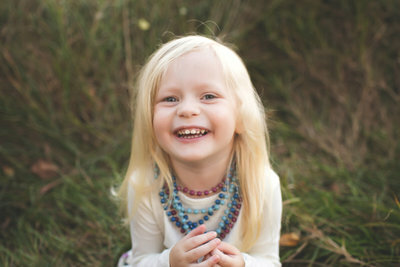 As a seasoned photographer, Bethany’s photography is focuses on whimsy of each child. 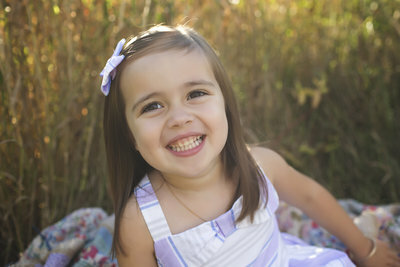 Clients love her attention to detail, and her photography focuses on the essence of each child at their age. A photography session with Bethany Chase typically lasts about one hour. Bethany views your child photography session as the beginning of a beautiful relationship. She looks forward to capturing your newborn photography, baby photography, and family photography session to be treasured for years to come by you and your children and grandchildren. Portrait sessions are offered in her Webster studio during off season, a beautiful outdoor settings on her property during the warm months, and other on-location places in Rochester, NY. Her photography studio is centrally located on the East side of Rochester for the convenience of clients from Penfield, Fairport, Pittsford, Perinton, Irondequoit, Henrietta, Chili, Gates, Churchville, Spencerport, Brighton, Ontario, Williamson, Macedon and surrounding areas in Monroe and Wayne counties. Bethany knows how to interact well with children. As a mother herself, she utilizes different approaches to each child based on what she sees from her interactions with them. Her goal is always to make the session an enjoyable one for your child. She knows that capturing these moments while your children are little are so important for the future. Your children will view their photography session as a gift when they are able to show off their beginning moments to their own children in future years. 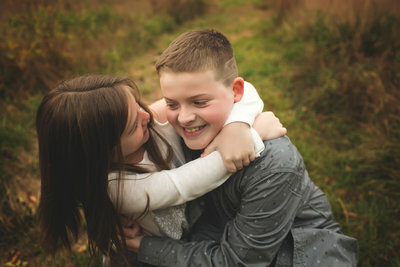 Plan this gift for them and book your photography session today.